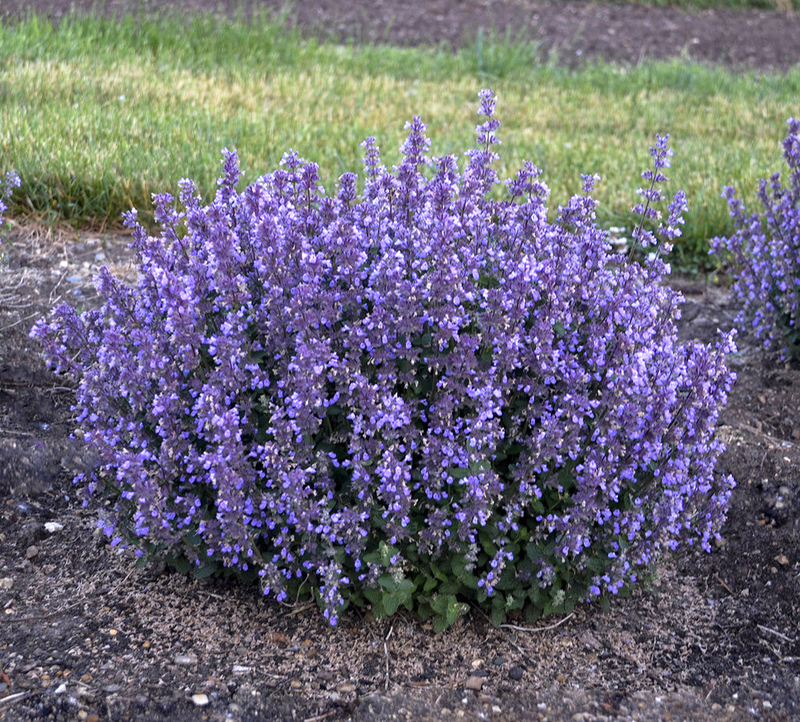 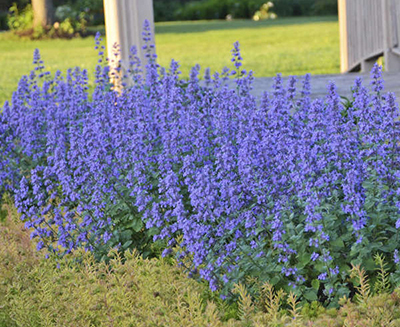 Forms a low-growing, grassy, blue-green cushion of evergreen foliage. 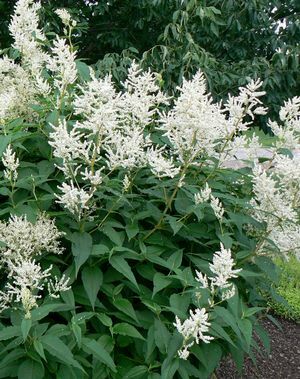 Adorned by masses of large, double white blooms on sturdy stems early spring to mid fall. 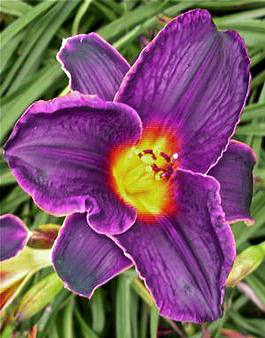 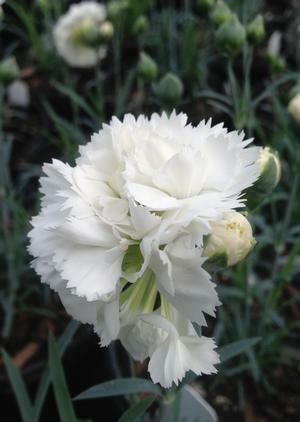 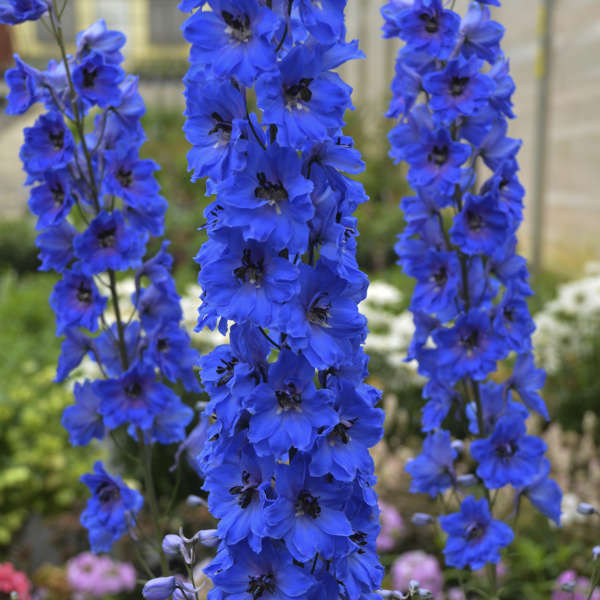 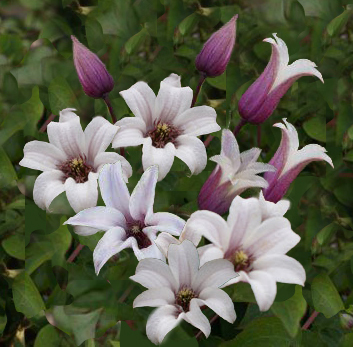 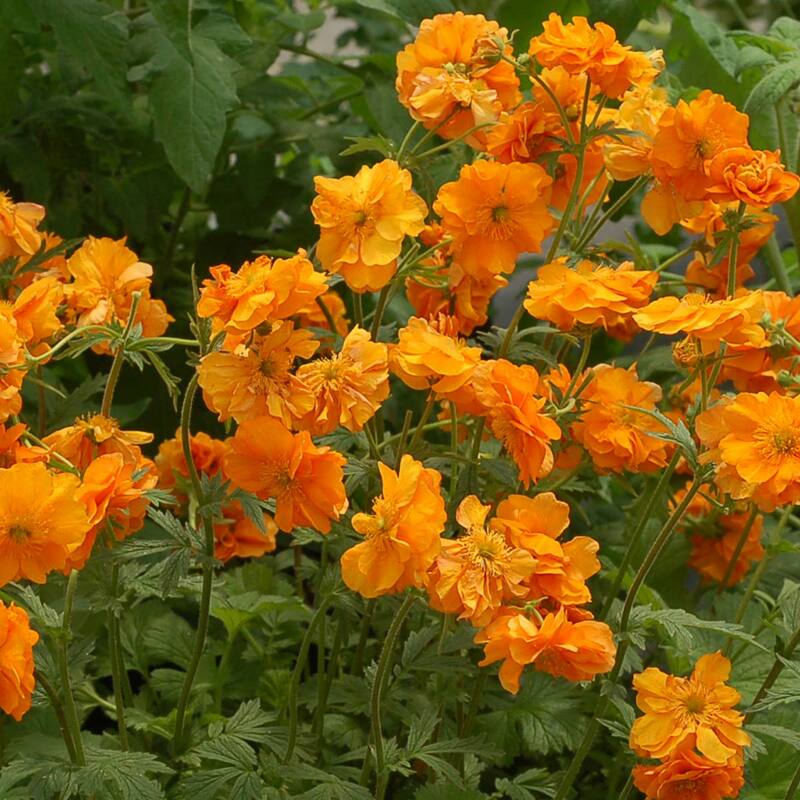 Specifically bred for it's long-flowering and fragrant flowers. 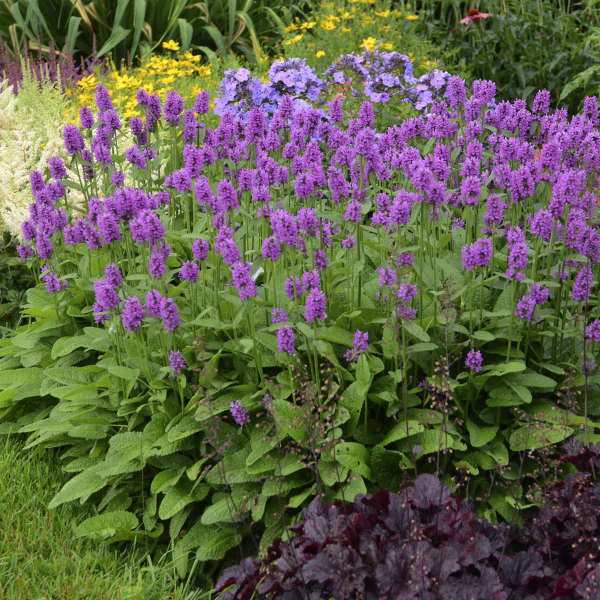 An exceptional container perennial. 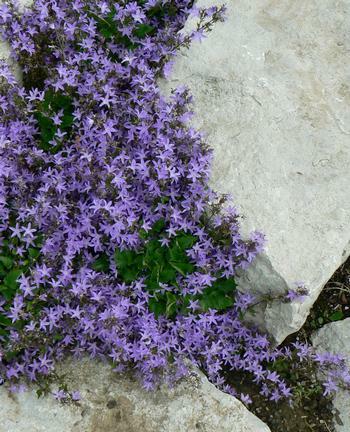 Also perfect for the rock garden or front of the border. 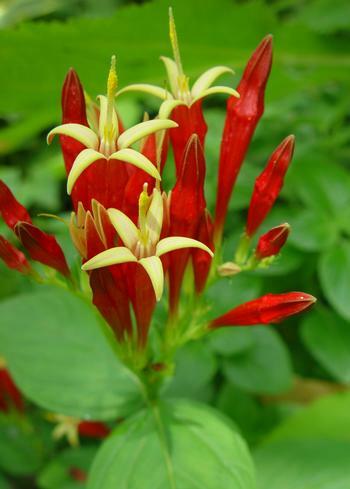 Plant it where you can enjoy its heavenly fragrance.